Point-S Pneus Lavoie is the leader in offering top-quality, name brand Tires and Styled Wheels at affordable prices. 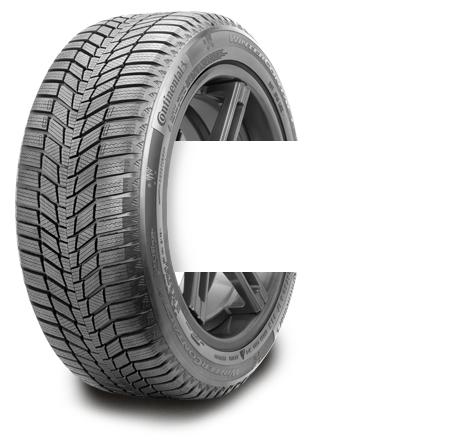 This site has been designed to allow you to shop online for different brands and models of tires to make the best choice and so find the best for your driving tires. We offer the best discounts in the industry about tire brands at the cheapest prices, brands such as: Michelin Tires, GT Radial Tires, Toyo Tires, Goodyear Tires, Racealone Tires, BFGoodrich Tires, Nokian Tires, Uniroyal Tires, General Tires, Pirelli Tires, Kumho Tires, Yokohama Tires, Firestone Tires, Hankook Tires, Bridgestone Tires, Dunlop Tires, Continental Tires and many other Brands.